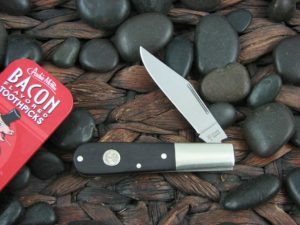 You cannot add "Boker Solo B111633 Gray Aluminum Plain CPM3V" to the cart because the product is out of stock. 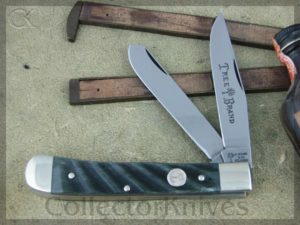 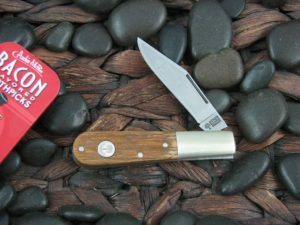 This is the Tree Brand branded Boker Trapper; has Cocobolo Wood handles, Brass liners, and Nickel Silver bolster(s); Blade steel is 1095 and blade finish is Polished. 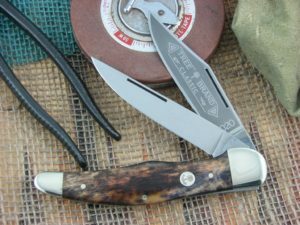 Other Notes: Made wholly in Solingen Germany.